Alice in Waterland: Lewis Carroll and the River Thames in Oxford by Mark J. Davies. 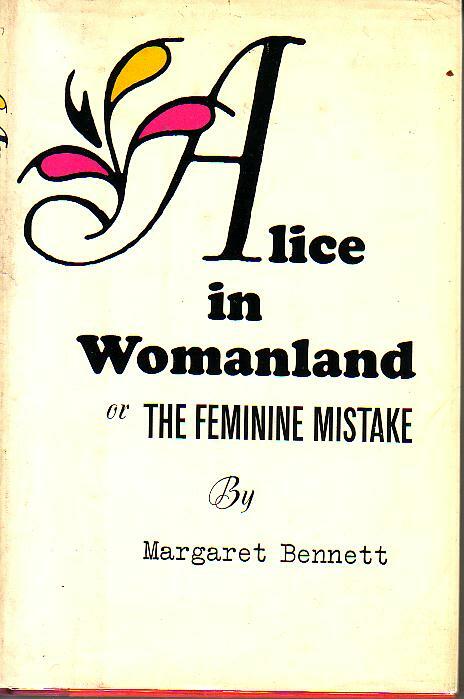 Published by Signal Books Ltd, Aug 2010. A world-famous Oxford story from a new angle: the essential role played by the River Thames in the creation of Alice’s Adventures in Wonderland and Through the Looking-Glass. It was on rowing trips with Alice Liddell and her sisters that Lewis Carroll (the Oxford don, Charles Dodgson) invented many of the tales which were later incorporated into his two books; it was on the river bank on 4 July 1862 that Wonderland had its birth; and it was from particular incidents on or near the Thames that Carroll drew inspiration for of the best-known episodes. Combining excerpts from Carroll’s diaries and the ‘Alice’ books with contemporary images, memoirs, and fiction, Alice in Waterland sets the Oxford scene of the time, and sheds new light on the real places which stimulated Carroll’s imagination and on the real individuals who inspired such characters as the Hatter, the Sheep, and the Red Queen. The book takes the reader on a literary journey of discovery along some ten miles of the picturesque yet changeable river of which the ‘merry crew‘ were all so fond. Mark Davies is an Oxford local historian, guide, speaker, and writer. 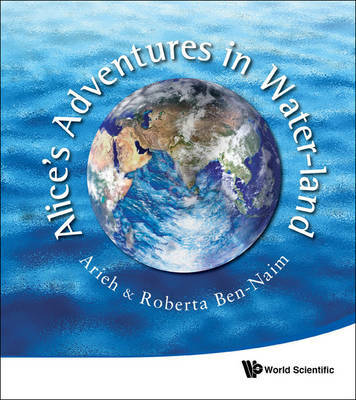 Alice’s Adventures In Water-Land by Roberta Ben-Naim and Arieh Ben-Naim. Softback- there is a hardback available. This highly illustrated book describes the properties of liquid water and the relevance of these properties to life, in a way that makes the content accessible to anyone. It will raise the awareness of the reader on the vital importance of water to all life on earth. It is a book of science interwoven into the fabric of a story. There are very few books on water aimed at the general public. This volume will appeal to both adults and students with its superb delivery of scientific knowledge in highly accessible prose.